Want to get an awesome shot like this but don't know where to begin? This app shoots a series of starry sky still images at intervals then combines them into one movie. 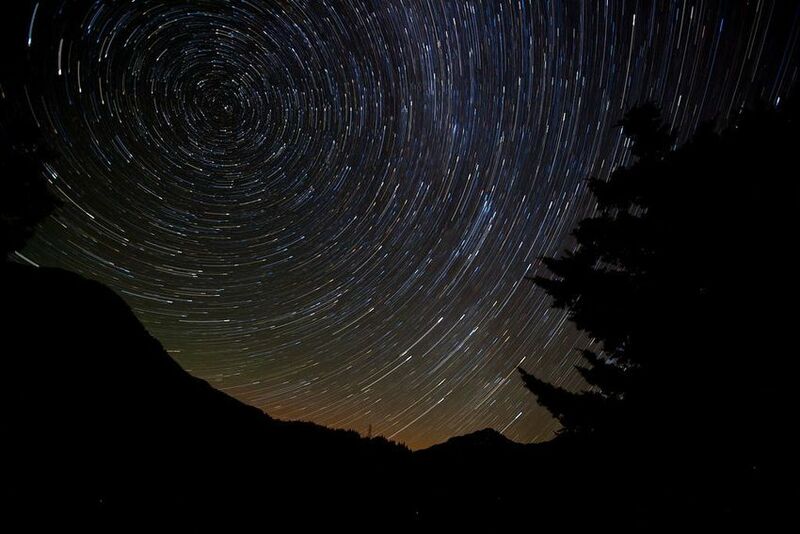 Now you can easily create beautiful star trail movies without a computer or time-consuming manual editing. Simply select a theme and shoot! You can choose one of three themes: Dark Night, Bright Night or Custom. Here is an example video featuring two short star trail timelapses. The app allows you to select the length of the star. In the first clip the length is set longer than the second clip. Sony a6000 & Play Memories Star Trail App from Campbell Cameras on Vimeo. 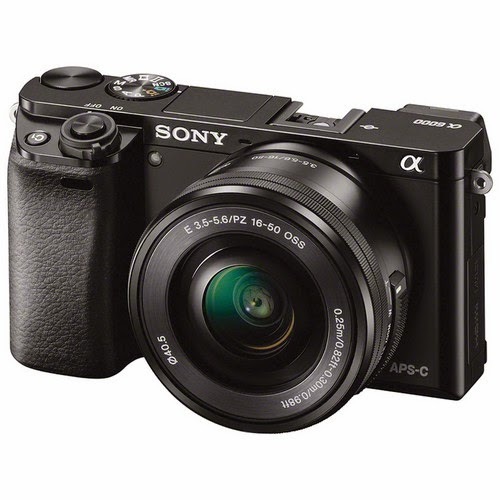 Item Reviewed: Sony a6000 & Play Memories Star Trail App 9 out of 10 based on 10 ratings. 9 user reviews.